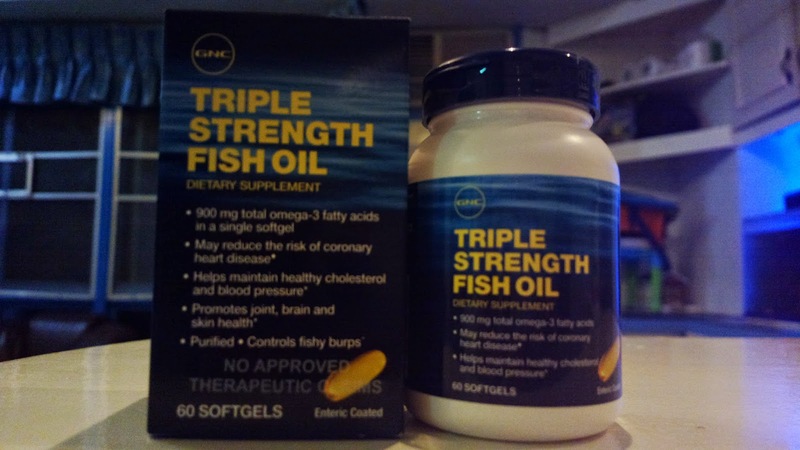 Other than fenugreek seed and the Lipo-6 Black Hers, here’s another product I was happy to have found at GNC, triple strength fish oil. Like I’ve already pointed out in the previous post about fish oil, this supplement offers numerous benefits including battling depression due to the presence of EPA. Fish oil also helps reduce the risk of coronary heart disease, lowers bad cholesterol, maintains a healthy blood pressure, and promotes brain (due to DHA), joint, and skin health (you probably have seen the latest skin care fad through shark oil). Through GNC, you can avail of the basic triple strength fish oil or purchase any of the other variants which offer add ons as well. Find fish oil as well as other GNC products through branches nationwide. See their website www.gnc.com.ph or their page www.facebook.com/gncphilippines.